We pay up to $9999 Cash For Cars, Vans, Utes, 4×4 and Trucks in Epping. If you want to sell your car in Epping and get instant cash today, give our team a call on 0438 942 754. You can also email us at info@rapidcarremoval.com.au and request for a cash quote. Our cash for cars Epping team buys cars for up to $8999 cash. No need to worry because apart from signing the documents for the car sale, you wouldn’t do anything else. Our team has the capability and resources to deliver an excellent car removal service and you don’t need to pay extra for our service. Also, our services are not only made for cars. We tow trucks, vans, utes and other light commercial vehicles. Head to this page if you want to find out more about our cash for cars service in Melbourne. 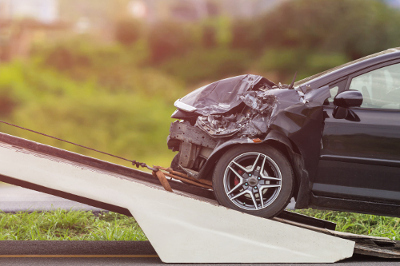 Our Car Removal Epping service is fast and efficient. Once you approve the price quote we gave you, we will schedule the car removal service. We guarantee that it will only take maximum of two hours to get the vehicle removed, regardless of how long the car has been sitting in its position. We pay top prices for all vehicles – new or old, running or not. Regardless of the type of vehicle you have, we will offer a free valuation by phone or email. Just contact our valuations team on 0438 942 754. Get up to $8999 instant cash for cars! Many residents of Epping go to us whenever they need to sell their vehicles. 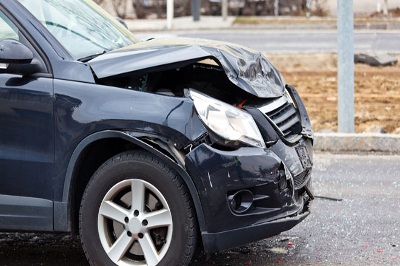 Not only we are Epping’s number one car buyers, but we also provide a range of other services such as old car removal, 4X4 wrecking and truck wrecking. We build our business on the basis of trust, so it’s very important for us to give genuine quotes. We stay true to our words and we don’t change the price offer just to take advantage of you. If you want to sell your car in Epping and get instant cash today, give our team a call on 0438 942 754. You can also email us at info@rapidcarremoval.com.au to a cash quote. Our cash for cars Epping team buy cars for up to $8999 cash and pay before we take your vehicle. You can also take advantage of our free same-day car removal service to have your vehicle removed. We don’t charge a thing for this service, and our service is not limited to cars. We tow trucks, vans, utes and other light commercial vehicles. 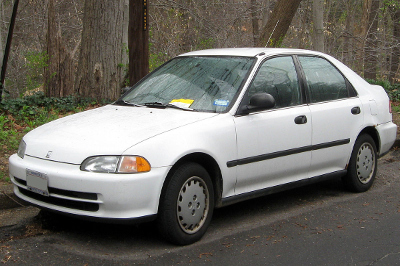 Visit our car wreckers page for more details. Truck removal requires expertise of people who have been in the industry for many years. It also needs to be done only by professionals to avoid additional damage or extra costs. 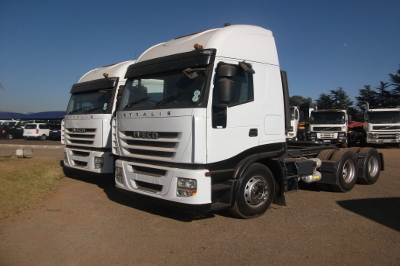 If you want to sell your old truck in Epping and get instant cash today, give our team a call on 0438 942 754. You can also click the buttons below and fill up the form in order to get detailed valuation for your vehicle.